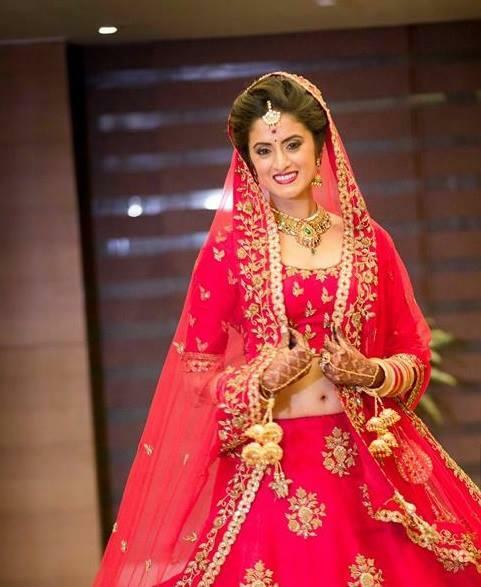 Mihika Varma is an Indian television actress and former model. She was born on 3 January 1986 in Mumbai, India. She became famous after she won the Miss India International title in 2004 and represented India in the Miss International 2004 competition. She started her acting career by debuting in the series Viruddh. 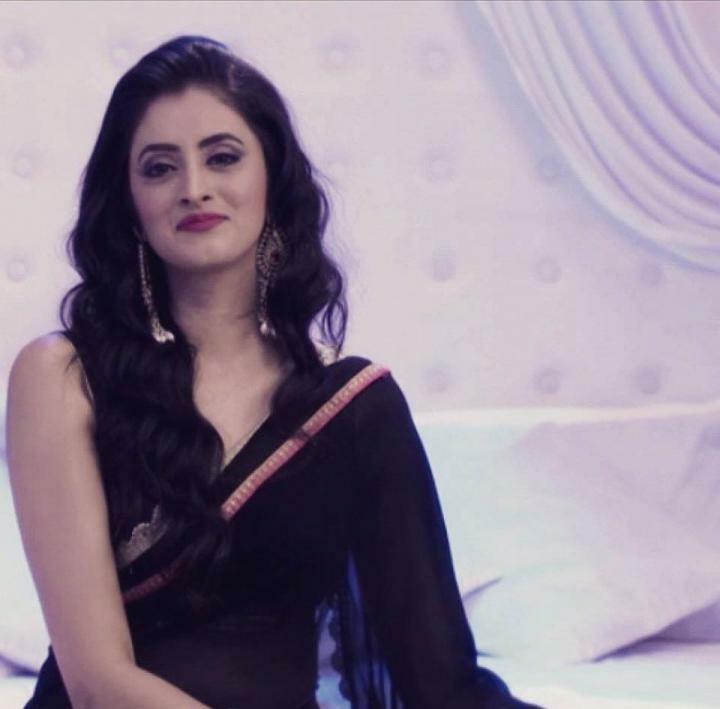 Mihika Verma also appeared in tv serials like Kis Desh Mein Hai Meraa Dil as Ashlesha and Kitani Mohabbat Hai as Natasha and Yeh Hai Mohabbatein on Star Plus. She played a supporting role in the serial Baat Hamari Pakki Hai. 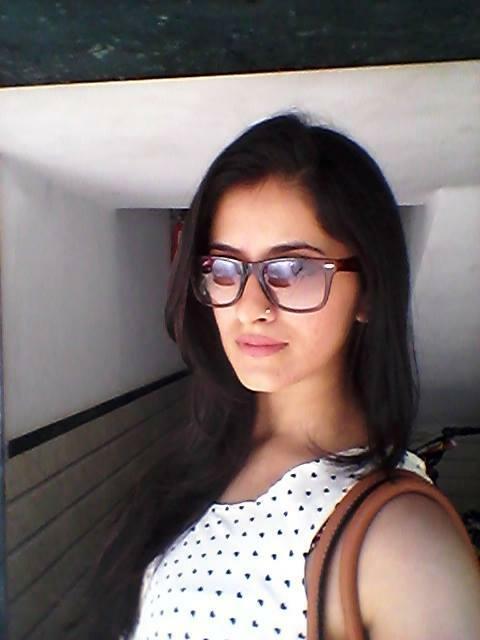 She played the role of Fiza in Yeh Hai Aashiqui.